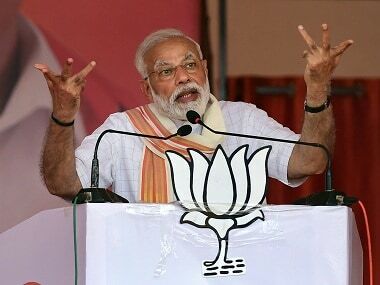 Pachpadra (Rajasthan): Prime Minister Narendra Modi on Tuesday launched a scathing attack on the Congress party saying it has "hoodwinked" people by just laying foundation stones for projects and has done nothing for the poor. Speaking at a function organised to start work on the Rs 43,129 crore Barmer oil refinery project, Modi said drought and Congress walk hand-in-hand and the state saw end of drought when the party was shown the door. Touching on the slugfest between ruling BJP and Congress over credit for the refinery, he said the Congress had only laid foundation stones for projects across the country to claim credit. Railway lines were announced just to claim short term popularity with projects never ever seeing the light, he said. Congress, he said, had "hoodwinked" people by making just announcements. Modi said the Congress had seen his commitment to one-rank-one-pension scheme for defence personnel and provided for Rs 500 crore in the interim budget just before the 2014 general elections to claim credit. "Barmer refinery was at least on papers, OROP wasn't even on paper," he said, adding that no ground work on the beneficiaries or on the outgo was ever done. 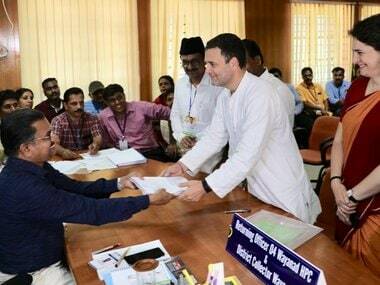 It took one-and-half-years to collate the list of beneficiaries of OROP and the implementation cost Rs 12,000 crore as against Rs 500 crore provided by the Congress, he said. Of this, four installments totalling Rs 10,700 crore have already been made to defence personnel and the rest would also be paid soon, he said. 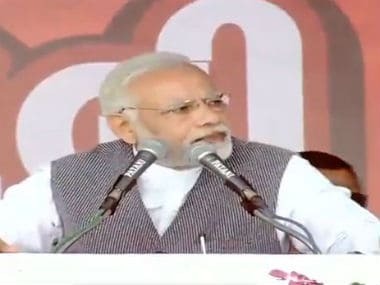 He said while the Congress just gave the slogan of 'garibi hatao' (remove poverty), the BJP government has worked towards doing so by way of providing free cooking gas (LPG) connection to poor women and giving free power connection to the four crore households that still do not have electricity. Ahead of the event, ruling BJP and opposition Congress slugged it out to get credit for the refinery. 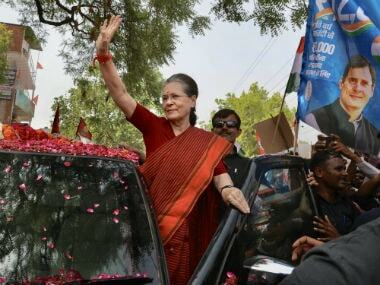 Congress says its then president Sonia Gandhi had laid oundation stone of the refinery on 22 September, 2013 and Modi was "re-laying" the foundation stone. 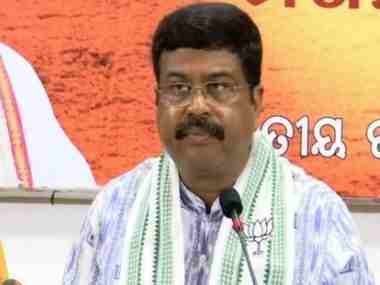 But both Oil Minister Dharmendra Pradhan and Chief Minister Vasundhra Raje said that foundation laying was a political stunt done days before the model code of conduct for assembly elections came into force on 27 September, 2013. Neither the land was acquired for the project nor the environment clearance obtained for the foundation laying, they said. Tuesday's function came weeks before by-polls for Alwar and Ajmer Lok Sabha, and Mandalgarh Assembly seats in Rajasthan on 29 January. The state goes to polls later this year.